This is the second time I’m reviewing another cloud router. It is the D-Link DIR-605L Wireless N300 Cloud Router. I have reviewed a cloud router before this one, that router is also from D-Link. The D-Link DIR-818LW Cloud Router was the first one I have reviewed. 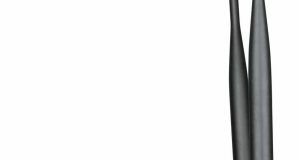 The DIR-605L is a great one with its good performance and a very stable wireless signal to buy. So for a home network, you can buy this decent router without any hesitation. One more fact about this router is that you won’t get anything better than this within just $30. The router is for those who don’t need a long-range wireless network, in this sector the router will just worth your money. 1.2 What is the use of Cloud Router? The D-Link DIR-605L Cloud Router is a small one with a little weight. The router is so tiny that you can take it on your hand. It has two non=detachable antennae, which came up from the back side of the router, are a bit oversized and this oversized antenna is making the design look a little inappropriate. 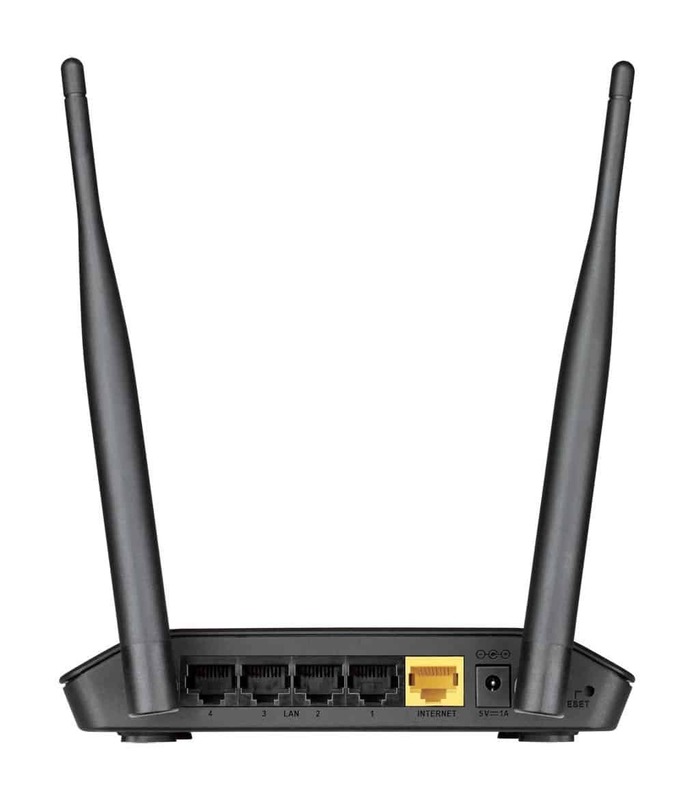 It has same ports like all the other routers have on the back side with the antenna. It will be a little crowded for you in the back of the router to work with. 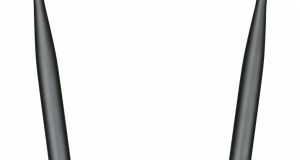 The router has the typical tiny LEDs on the front side of the router, which indicates the status of all the ports that are on the back as well as the Internet and wireless connections. There is a WPS button for you on the side of the router to start up fast the Wi-Fi protected Setup for the clients. 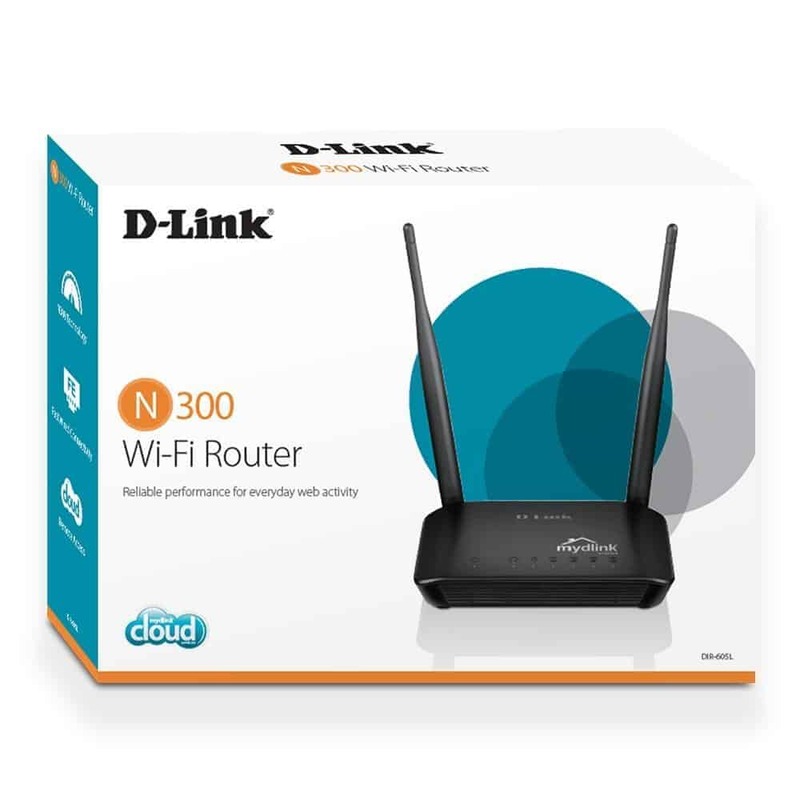 Your D-Link DIR-605L Cloud Router will stick to the surface and give you a steady movement with its four rubber feet. If there are multiple cables are connected to the router it can be a bit hard for it to stay steady. Unfortunately, the DIR-605L is not wall-mountable. The D-Link DIR-605L setup and configuration are damn easy. You don’t need anyone’s help to setup the router and run it; you can do it on your own. Though, the router has no setup software, but still it is not difficult to setup. 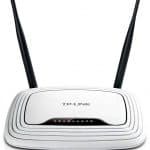 First of all, you have to plug the router in the power and then connect the router to an internet source such as a broadband connection through its WAN port on its back. Then connect a computer to another of its WAN port. After connecting a computer, open a browser like Google Chrome, there you will need a default IP address and that is 192.168.0.1 and then you are all set to go. You will also know more about the setup and ease of use from the D-Link DIR-605L’s manual that is included in the package that you bought. You can get more additional configuration from the Web interface of D-Link, which is likely to other D-Link routers. You will find the web address of D-Link into your given manual. 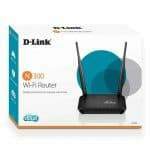 The D-Link DIR-605L router is efficient enough with its great performance. 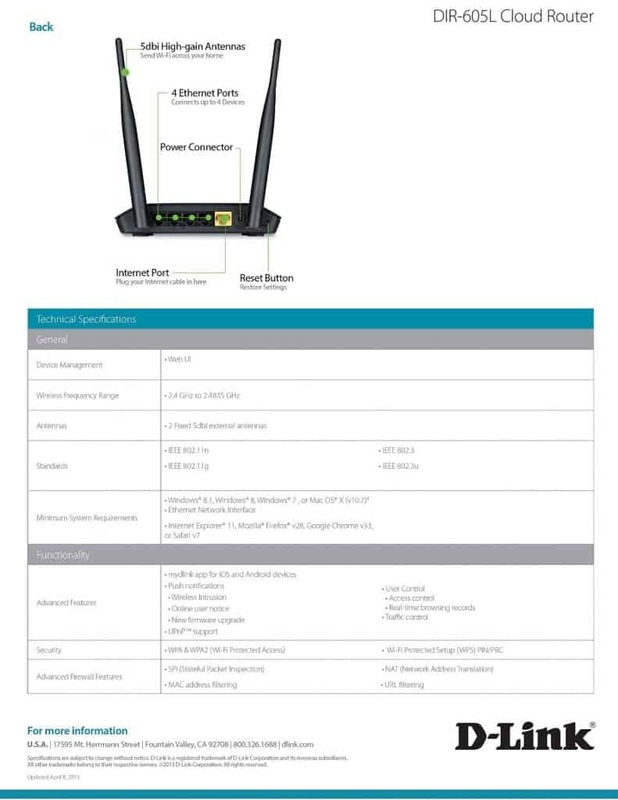 The performance of this router has met with so many users expectations worldwide. Reviewing its price, the expectation of performance was not too high, but the router provided a data rate around the average among its peers. I’ve tested the router in some different ranges to check its performance, at 15 feet the router gives 41 Mbps, with this rate the router can transfer 500MB of data to anther device within just 100 seconds. And then I increased the range to 100 feet, then the router gives an average speed of 37 Mbps. 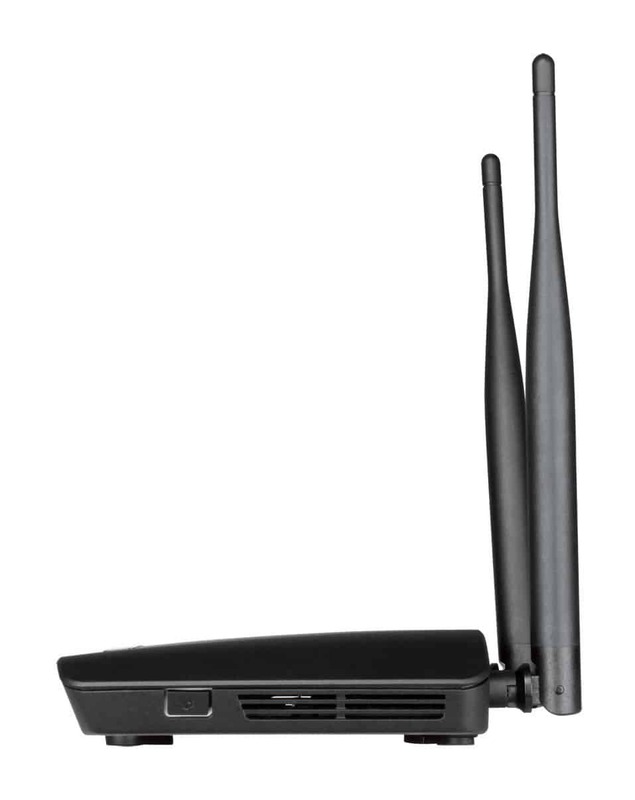 Though the router has two big antenna, but the DIR-605L’s range wasn’t as impressive as other routers from F-Link. In my test, the router restricted at around 200feet, which is a very good performance for a router with this tiny physical size. The great fact about its performance is that the router is so stable with the signal rate. There is a unique feature in the D-Link DIR-605L Cloud Router and that is the unique Cloud feature. Cloud feature allows you to monitor and control your home network remotely from anywhere in the world. D-Link cloud routers will provide you a web interface to control your home network remotely. 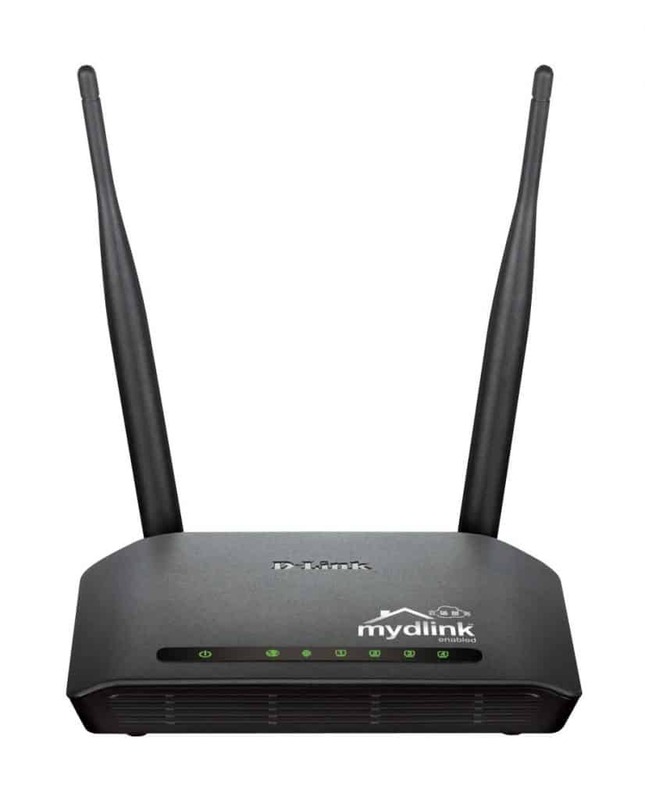 In their web, you will have to create a MyDlink account and then with this account portal, you can manage your home network. D-Link also provides its user two mobile apps for this cloud feature. The user can use these apps on both Android and iOS platform. One of these apps is MyDlink Lite and another one is QRS Mobile. By using these two apps you can manage and control your home network from anywhere in the world.